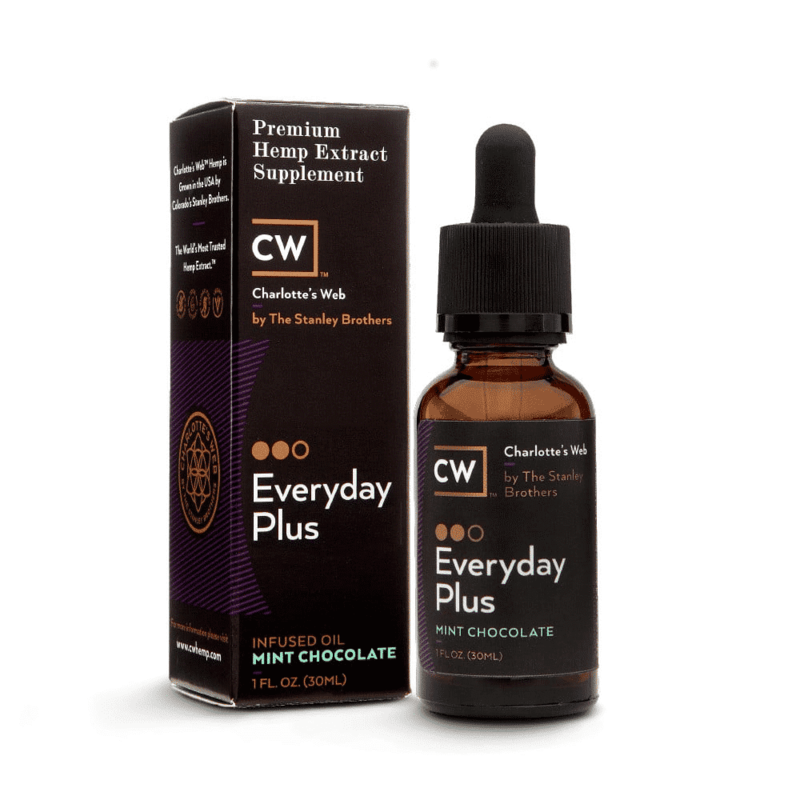 For customers who want to buy CBD oil tinctures, Charlotte’s Web (CW Hemp) dominates rankings of the best CBD oil tincture for sale, featuring in 9 of 11 established rankings. 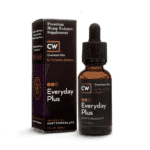 The Charlotte's Web CBD oil tinctures are made in Colorado. 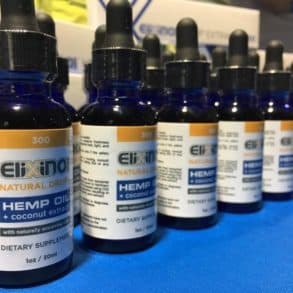 The Stanley Brothers, a group of seven brothers living in the state, decided to develop their CBD oil tinctures using a non-psychoactive hemp. They use natural ingredients in the process of making their tinctures. Since they have several products, the tinctures have different uses for treating and assisting with your situation. The company is transparent in their process and offer information about their products and services on their frequently asked questions page.